Did you know that when we have untreated depression in mid life, it doubles the risk of developing dementia later in life compared with people who don’t have that history? So, actually saving your mental health in midlife, actually saves your brain health later in life. This is the sobering message that Nasreen Khatri gives us in her presentation. Cognitive health is simply things that involve thinking, concentration and mental activities, planning etc. Mental health is our sense of emotional wellbeing and our psychological stability. Depression is a risk factor for dementia. This means that people who have untreated depression in mid life are twice as likely to develop dementia later in life than people with no such history. So, it’s really important to make sure that you are doing all the right things for your heart and mental health. The basics apply like: Exercise, good diet, sleep, social connection and also Mindfulness. 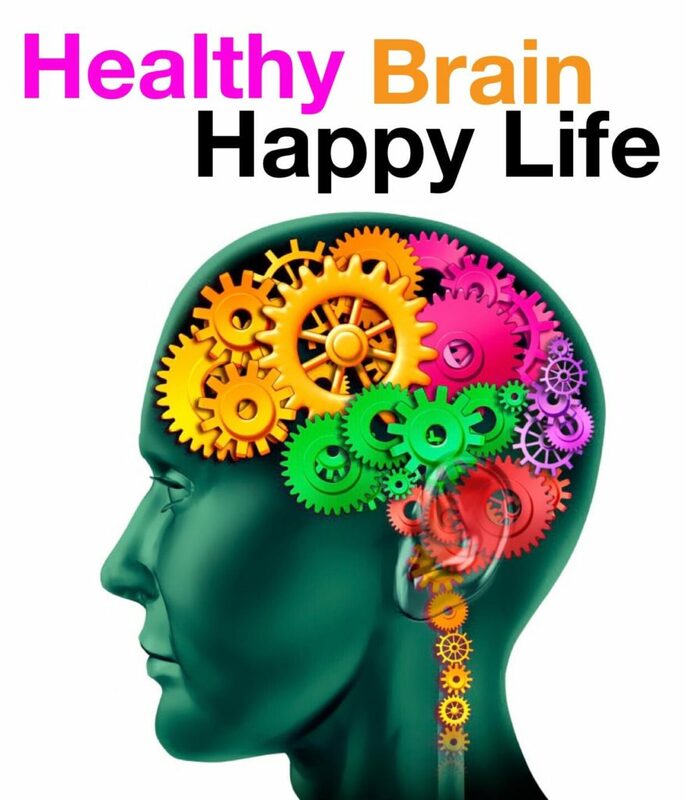 Proven benefits are improved mood, memory and learning, a healthy brain health even with a very short 5 – 10min practice. And remember: Your brain health is in your hands. Neuroscience is showing clearly that good habits positively impact brain health. And, saving your mental health early on is actually going to save your brain health at a later stage.